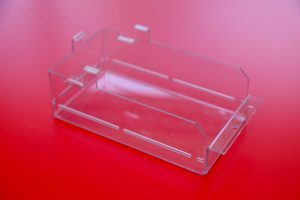 PETG is a relatively easy to form clear plastic material with around 70% of the impact strength of polycarbonate (Lexan – Makrolon), when compared to Acrylic it is extremely strong. It is more cost-effective alternative to polycarbonate, hence making it a popular choice of material in more general purpose applications. For hot line bending and welding PETG is highly suitable material when compared to Polycarbonate. 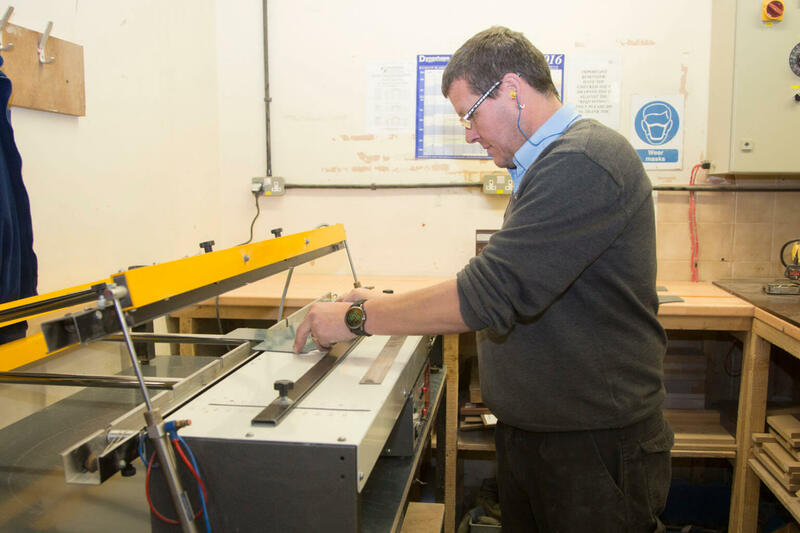 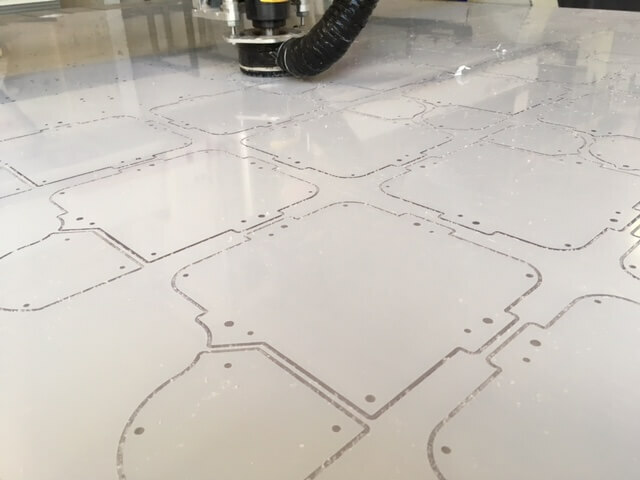 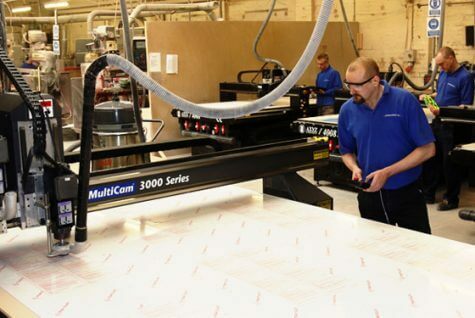 CNC Routed to shape or cut to size, PETG is most commonly used in commercial applications such as making factory machine guards, high strength display units and impact resistant glazing. 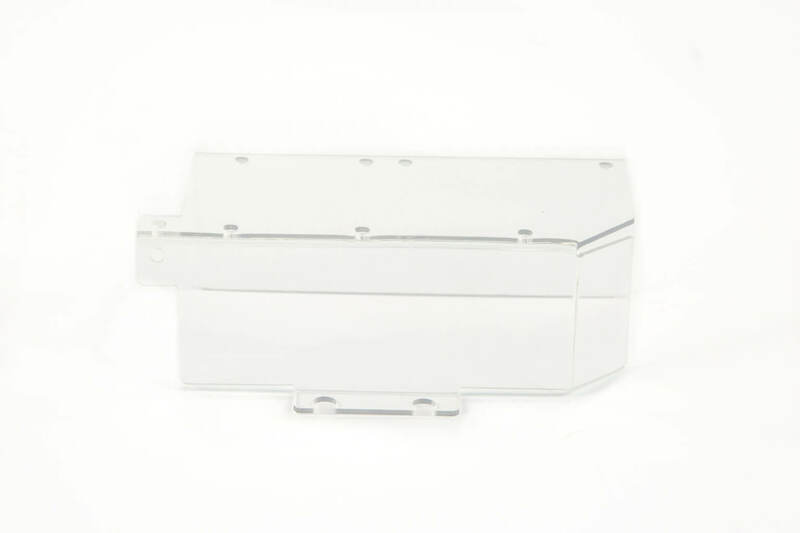 (Polyethylene terephthalate, semi crystalline) PETG is a strong, stiff engineering plastic with excellent machining characteristics, chemical resistance, and bearing and wear properties. 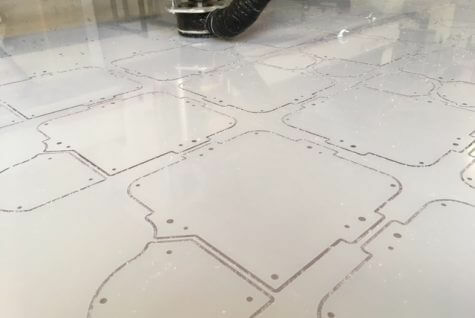 PETG is often used for food processing machinery applications where low moisture absorption, low thermal expansion, resistance to staining, or resistance to cleaning chemicals is required. 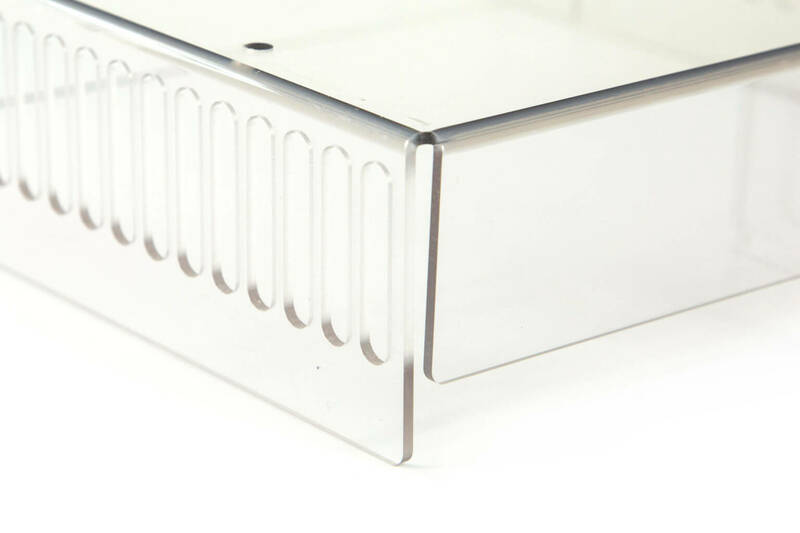 Preferred to clear acrylic, Plexiglass, because of its high strength and resistance to impact. PETG, unlike Polycarbonate, is produced as a food grade material making it a great choice for guarding any human consumption product production lines. PETG is suitable for indoor and outdoor use making it suitable for exterior safety features. 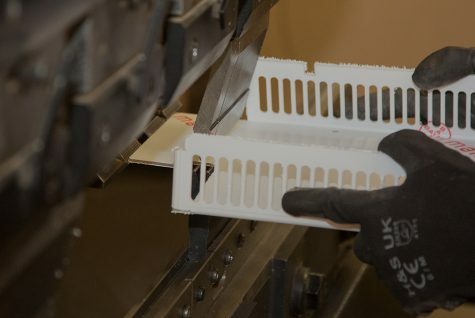 Fabricating and Machined parts in PETG are available from Sentinel Plastics Ltd.